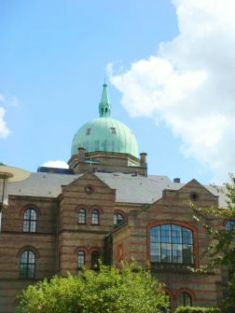 The Department of Anthropology is one of Europe's largest anthropological research establishments in Europe with an academic staff of 50 (including PhD students), a joint administration with Department of Sociology and approximately 550 students at the undergraduate and graduate levels. The Department of Anthropology represents a broad approach to anthropology. This diversity is expressed in regional foci, theoretical orientation and methodology, and results in a dynamic practice of anthropology, acutely aware of its own traditions and upcoming challenges. On these pages you can read more about the different possibilities for studying at the Department of Anthropology at the University of Copenhagen.